Companies that are able to manage HR change effectively can alleviate uncertainty among employees about how the change might impact them, reduce the potential for a negative impact on productivity, and engage or re-engage the company’s workforce – ultimately experiencing higher user adoption rates of their new solutions. 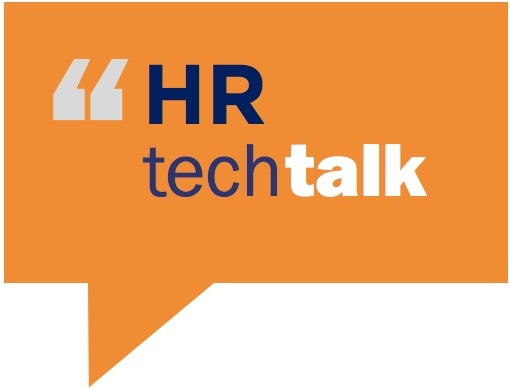 At this session you’ll hear from a selection of experts who’ve lived and breathed the challenges and successes of driving change through HR technology projects. They’ll share with you the key strategies to effective change management within the HR domain and how you can adopt these on your next HR tech initiative. In fast growing and evolving organisations the rate of change is accelerating and the expectations of stakeholders is rising exponentially.